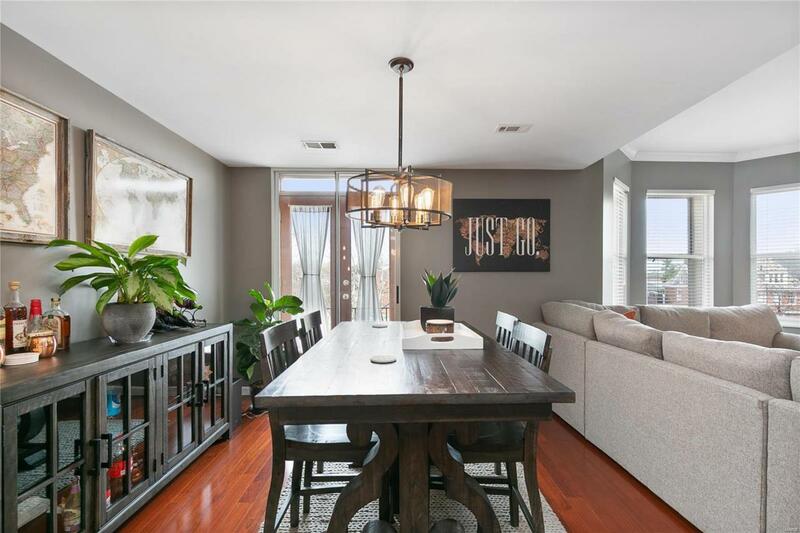 Beautiful, spacious, upscale renovated condo on the top floor. The open floor plan is great for entertaining! 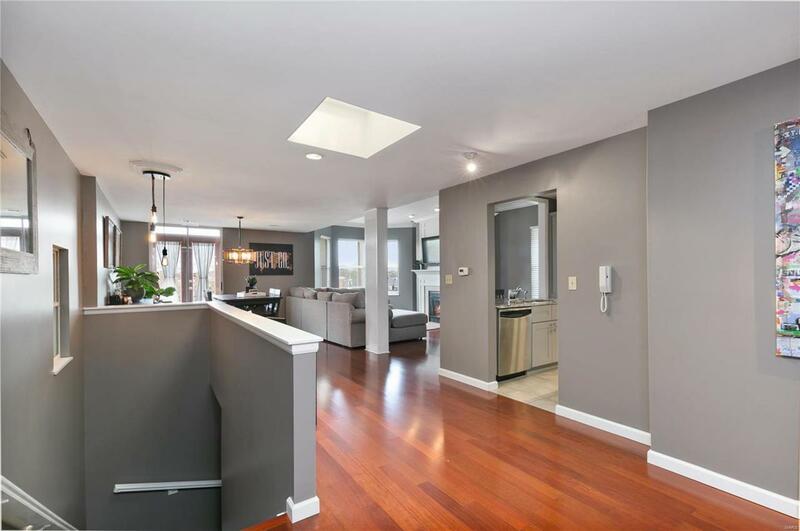 The gorgeous kitchen is completely updated with granite counter-tops, new subway tile backsplash, under cabinet lighting, pantry, stainless steel appliances, and has been opened to the large living room which features a wood burning fireplace and has been soundproofed. 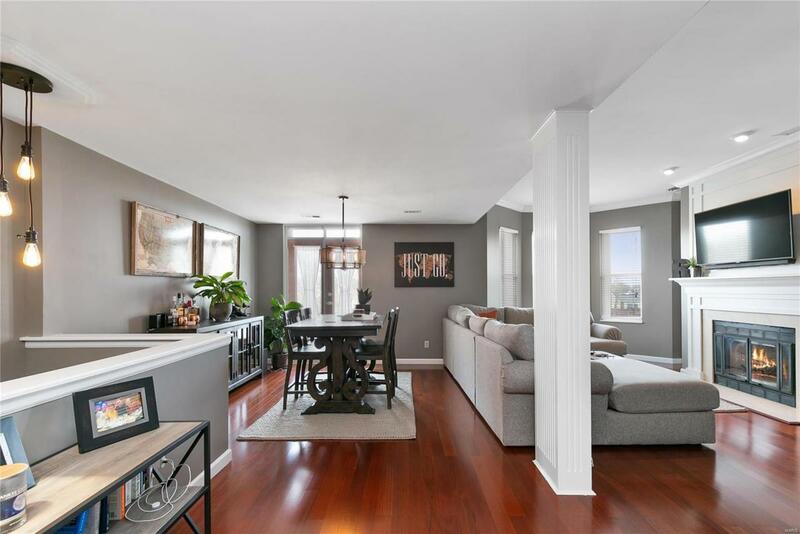 New paint throughout, 2 full bathrooms, beautiful crown molding, 9 foot ceilings, bay window in the living room and master bedroom, covered deck in the back, and French doors open to your front balcony. 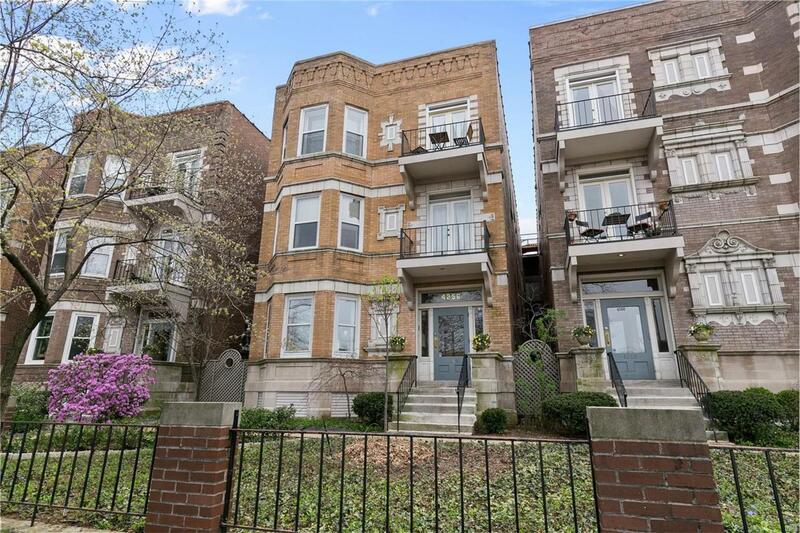 So much closet space for storage throughout this historic CWE condo with walk-in closets in both bedrooms. In-unit private laundry. Garage assigned parking. Conveniently located to amazing restaurants, shopping, and more!